Real employees, real stories, real enthusiasm – get to know your future colleagues and gain insight into everyday working life at Telekom. 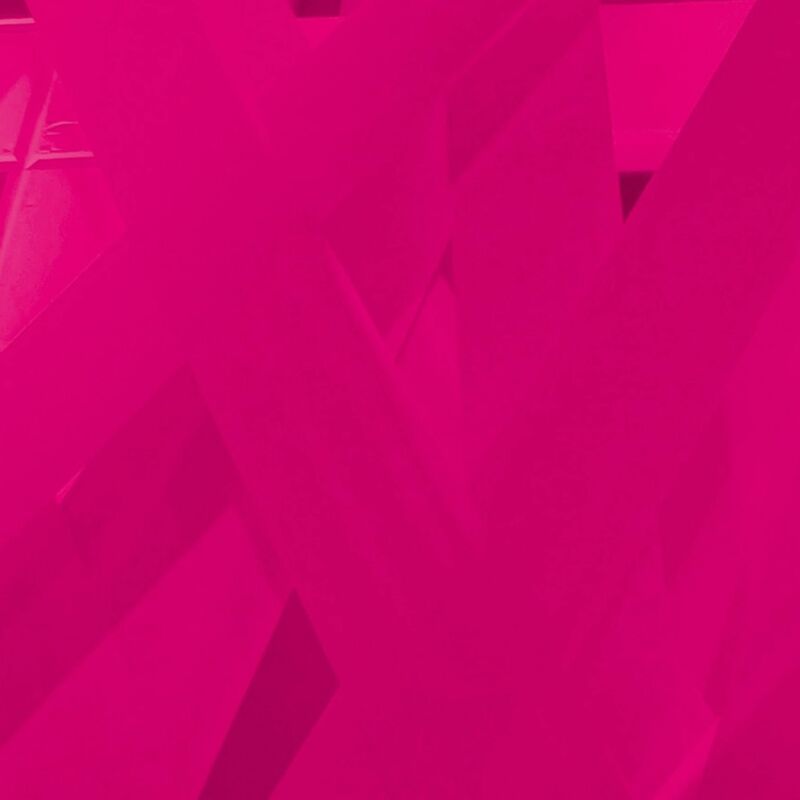 We help, motivate, inspire and give a human face to the global player that is Telekom. Us – that's more than 650 Telekom ambassadors from across Germany. Together, we make up the Werkstolz Community and have been using the hashtag #werkstolz and #ProudToBeT to get our customers and colleagues enthusiastic about the Telekom brand since 2015. Aydin Kocas is a Senior Expert for Security at T-Systems in Bonn. When he began his career as an external consultant for T-Mobile in 2008, his talent was quickly noticed and he was offered a permanent position. Aydin didn't need to be asked twice: "Innovative, diverse and fair – at Telekom, I had the feeling from the start that I was in the right place." Working in the business area Telekom Security, Aydin and his colleagues are in charge of one of the most important requirements for digitization: IT security. "Put simply, I protect computers from cyber attacks." How many such attacks actually take place on a daily basis can be shown through one of Aydin Kocas' projects – one he is particularly proud of: "The security meter on our website indicates the number of global cyber attacks on our honeypots in real time. Our project was even mentioned in the news recently. That's a great feeling!" Do you have any questions regarding career entries or daily working life at T-Systems' Telekom Security department? Our expert Aydin Kocas is happy to help. For Mark Bongardt, that was one of the reasons for joining Telekom. "I was actually already working in the Cloud department during my degree course with T-Systems. I found the topics and challenges so exciting that I joined full-time after my graduation." Today, Mark Bongardt is a Junior Architect in the Digital Division – the business area of T-Systems that drives company digitization. Mark's specialty is the Cloud. More specifically the Multi-Cloud. One of his main duties is checking new partner offers and their capacity to integrate into the Telekom's existing portfolio. "I am always working with the latest technologies. That's what my job is all about and that's also why I love coming to work every day. There are always new challenges to tackle." One of the highlights of his career so far: "Together with my colleagues, I visited one of our partner companies in San Francisco. For one week, we immersed ourselves in the world of American start-ups. That was really very exciting." Do you have questions about dual courses of study, career entries or everyday working life at T-Systems? Our expert Mark Bongardt is happy to help. It has never been easier to share our ideas, emotions and knowledge – both professional and private – than it is today. Over the phone or via the internet. Mike Steiner is one of the Telekom employees that help facilitate this sharing and make it even easier. To bring people closer together. As a Specialist for Line Technology Planning, Mike has responsibility for expanding Telekom's broadband in Germany. That means: "Drawing up plans for construction companies, maintaining a dialog with those in charge of towns, cities and councils, keeping an eye on costs and checking the physical viability of projects." His job is certainly never boring. And that's what Mike likes about it. "There is a wide range of challenges to tackle. Each set of plans involves different local conditions that need to be taken into account. And there is always something new to learn." The highlight of his career so far: "...supporting the expansion of broadband for towns and cities, from the bid to construction. As the main point of contact. I really enjoyed taking on so much responsibility." Do you have a question regarding the accompanying course of study at the HfTL? Our expert Mike Steiner is happy to help. Philipp Reuters started his career at the Telekom in 2014 as a part-timer. He enjoyed it so much that he cut short his studies to start training to become a trader for dialog marketing at the Telekom. Today, Philipp is a Service Trainer and Customer Support Representative at the Telekom's site in Augsburg. One of his main duties is to make the transition from a different provider to Telekom as smooth as possible for new customers. Making people's lives easier and enriching them – that's what he is enthusiastic about: "I can really incorporate my skills into my job at the Telekom and do something meaningful every day. I enjoy that." And his customers are grateful for his know-how. One of the highlights of his career so far: "One of our clients was concerned that he would be without broadband for several weeks while transferring to us. However, we were able to avoid that through a little overtime. As a thank you, I found a box full of sausage specialties on my desk sent by the client – that was a lovely surprise!" However, customers aren’t the only ones who appreciate Philipp's expertise. He also regularly shares his knowledge with colleagues: "Whenever staff training courses are needed, I will prepare and conduct them or give my colleagues support and advice in their day-to-day business." Do you have a question regarding career entry or daily working life in customer services? Our expert Philipp Reuters is happy to help.